David Ortiz's "This Is Our F'N City"
"Show your support for our incredible city. 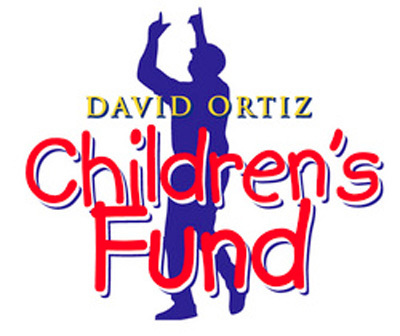 100% of proceeds from this T-shirt will benefit my foundation, the David Ortiz Children's Fund." Show your city pride today and support a good cause! 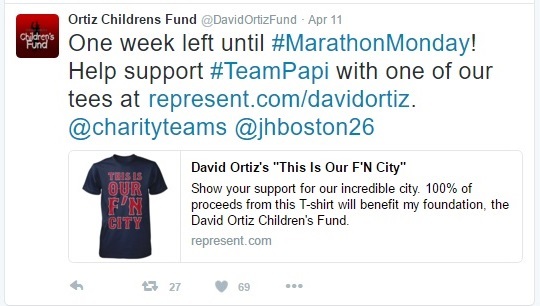 International shipping is available for David Ortiz fans worldwide! Additional styles to show your city pride is available in the drop down.